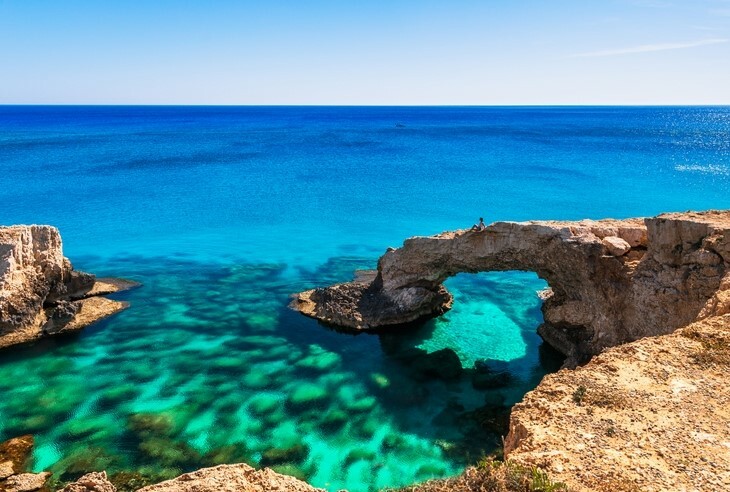 Southern Cyprus is blessed with sun-kissed shores and beaches galore. There are some truly stunning seaside towns and cities peppered along this scalloped coastline, just waiting to be devoured... Get a head start with some of our very favourite places to stay in the region. 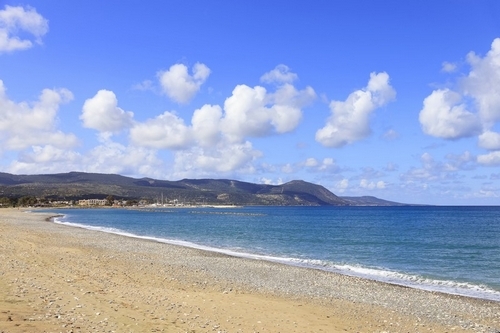 Protaras packs in spectacular scenery both on and beyond its sandy beaches. Head into town to roam around the buzzing local shops, bars and restaurants in this super family-friendly hub. 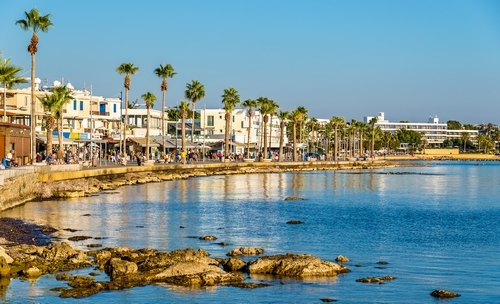 Paphos is perfect for a beach break all year round. Once the island's capital, this sun-soaked holiday town is chocka with historic charms and captivating palms. Low-key Latchi boasts laidback fishing village vibes from its enviable harbour, right out to its gloriously crowd-free shingle beach. A rarity in these parts, so keep it quiet by keeping quiet! Polis is a great port of call. This little Cypriot number showcases the very best of traditional village life. 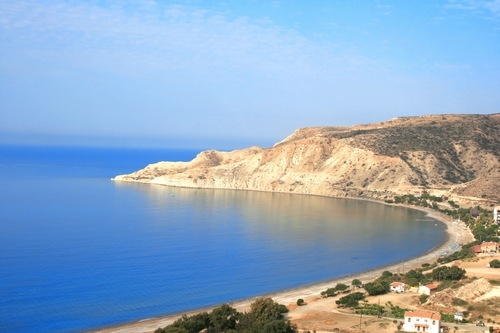 Think rustic tavernas and cafés all a mere stone's throw from the superb sandy beaches. Now, THAT is what we call a holiday! 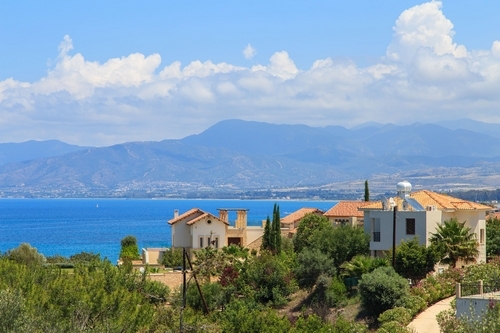 Prep for your trip by booking one of our villas in Southern Cyprus.